Farrell Ryder in action against Margate on Saturday. 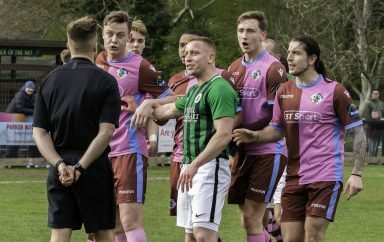 With just six games remaining, it's familar opposition up next for the Hillians. 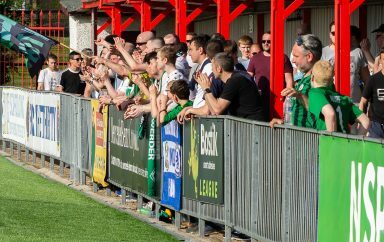 This Saturday, we make the trip to the Specsavers Stadium for our Bostik Premier League clash with Merstham – 3pm kick off. 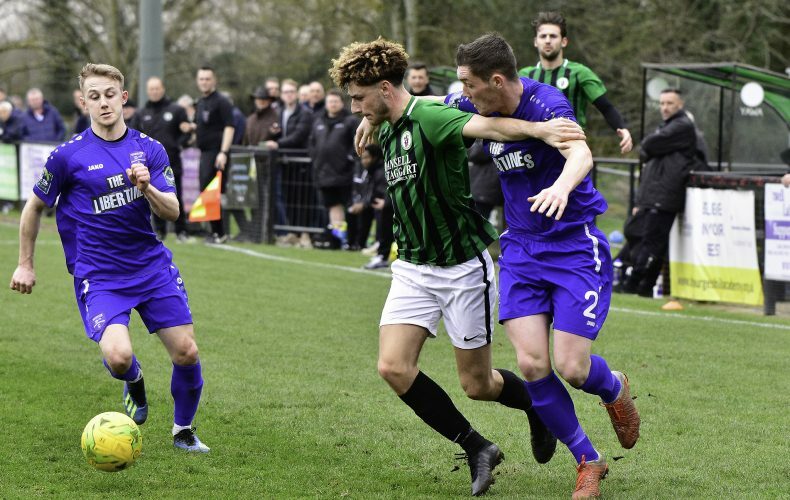 The reverse fixture saw the Hillians put on a fantasic display in front of a healthy Green Elephants’ crowd, picking up all three points in a convincing 3-0 victory over the Moatsiders. Simon Wormull will be hoping his side can produce a performance similar to that, and of our previous league away outing – which saw us defeat Kingstonian 3-2 on the road. Our hosts for the afternoon are enjoying an incredible season thus far – sitting in 4th spot on 61 points. Hayden Bird’s side have picked up 13 points from their last 6 games and have only been defeated 3 times at home all campaign. 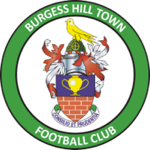 Safe journey to all you Hillians planning on making the trip to Surrey to support the club on Saturday afternoon.